South Korea’s YoungNam Spinning Co is eager to start a project in the Tashkent region with Uzbek firm Istiklol Design to manufacture shirts, fabrics and other finished products, with an annual capacity of 1.8 million square meters of blended fabric. This was conveyed during a recent visit of a YoungNam delegation organised by the Uztextileprom Association. The visit’s purpose was to familiarize with the investment potential of the country and to conduct preliminary economic and marketing research. 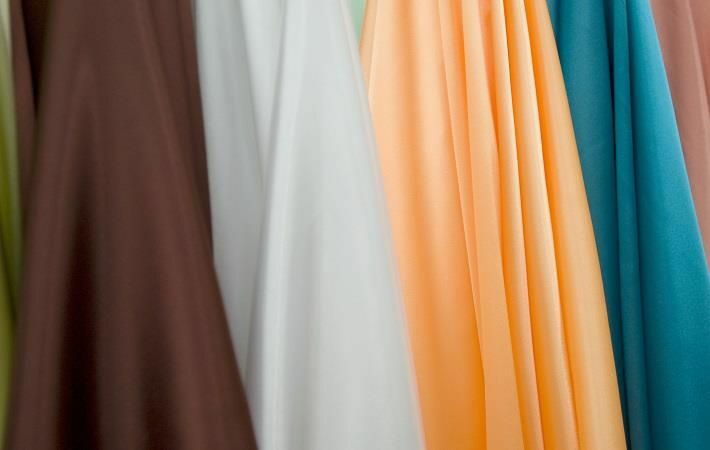 The two sides discussed development of a business plan for the $10-million project and information on the current state of the blended fabrics market in Uzbekistan, according to Uzbek media reports. The Korean company also expressed interest to invest in the production of textile products in the Samarkand region.